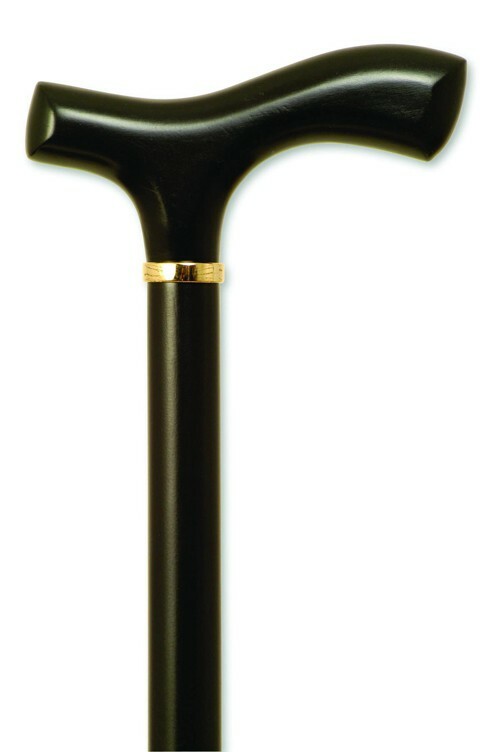 Black Beechwood with Fritz Handle: Men's, 37"
Black Beechwood with Fritz Handle: Women's, 36"
Featuring Quality European Craftsmanship. Our Gastrock daily use canes carry the approval of the European Handicap Testing Facility, surpassing their rigorous standards. 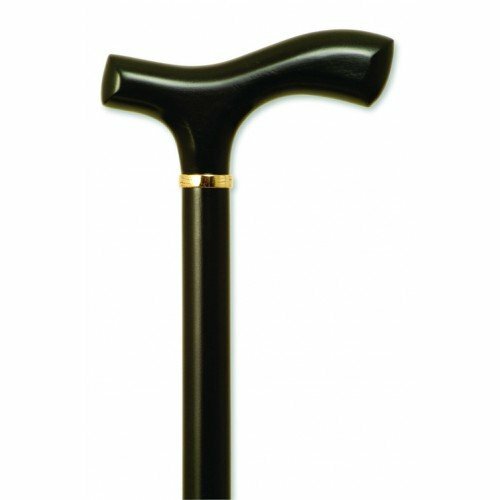 Fashionable and comfortable canes are extremely durable and come with rubber tip.